Looking for fresher jobs in Bangalore? 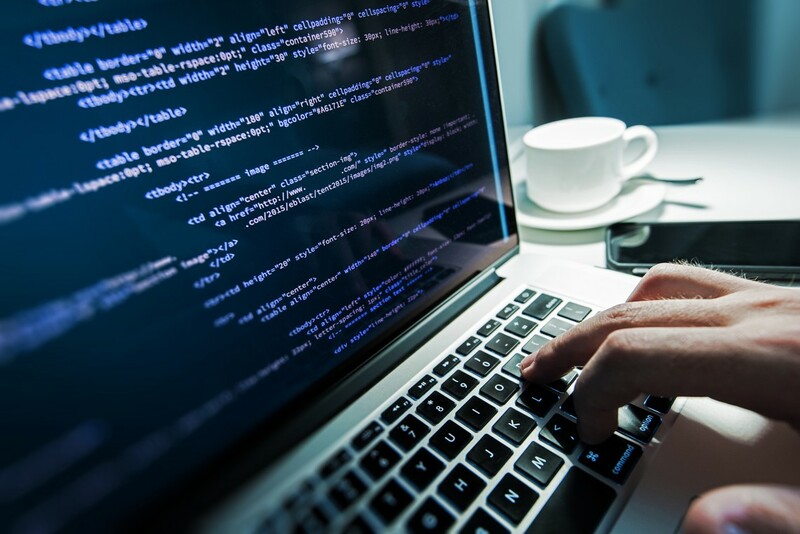 Search no more, for XL Health is here to set your worries at rest with this Software Engineer job. Grab the best of jobs in Bangalore with XL Health. The right job is not far away if you know where to look and if you aid you in that search. Now that you have taken the first step, we at AMCAT decided to act our part of being your friend and have brought some good news for you. Your search for jobs in Bangalore ends here, for XL Health is hiring! XL Health, which is now a UnitedHealthcare Company, is devoted to health care and making people’s lives brighter and better. It understands the needs of the customers and works to meet them. UnitedHealthcare, being one of the largest health insurers in the nation serves millions of people all over the country. XL Health features on top of the list of people vying their first job. It is not the job description or the pay that makes it attractive. It is the bubbling work culture, cool environment and relaxed projects that make XL Health stand out. XL Health is looking for a B.E or B.Tech (IT, CSE) graduate with a first division throughout the academic career. They want someone who is not just academically sound but also knows how to work in a team and flourish in a tight environment. If you can’t sleep until you meet your goals and objectives, if you have a knack for coding and innovate and explore new possibilities, then you are the right fit for this job. If selected, you will be expected to complete all training with flying colours, deliver projects on time, write error free codes and resolve tasks assigned to you. As a Junior Software Engineer, your job will also include communicating clearly and concisely with the team and share and explore new ideas together. You can read more about the job or apply for it here. 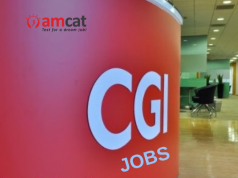 If interested in more jobs in Bangalore or fresher jobs, then you check our AMCAT website. You can also browse through it to get to know about the latest jobs. In the case of queries, you can drop in your views in the comments section below.